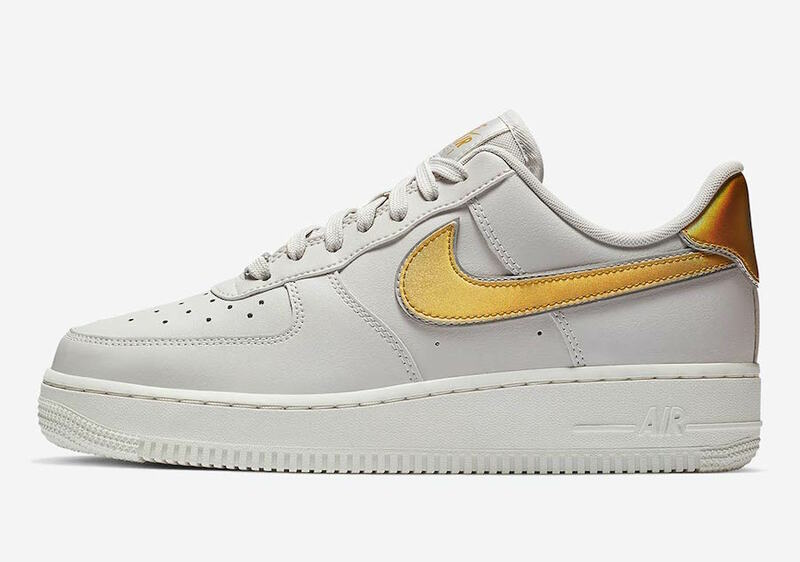 Nike Sportswear continues to give the 1982 classic Air Force 1 a unique look. 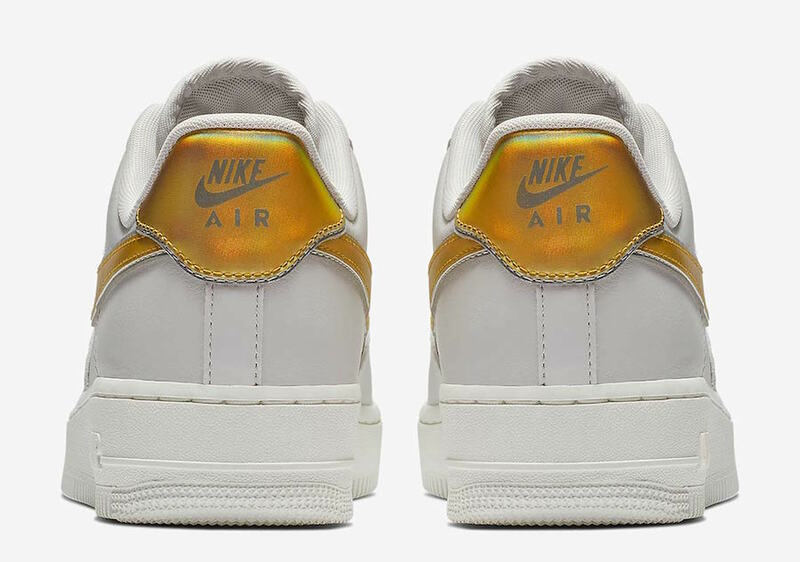 For their next release we have the ‘Metallic Swoosh’ Pack. 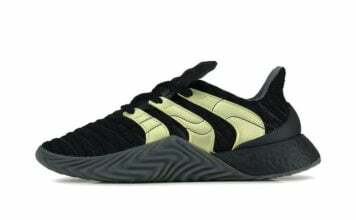 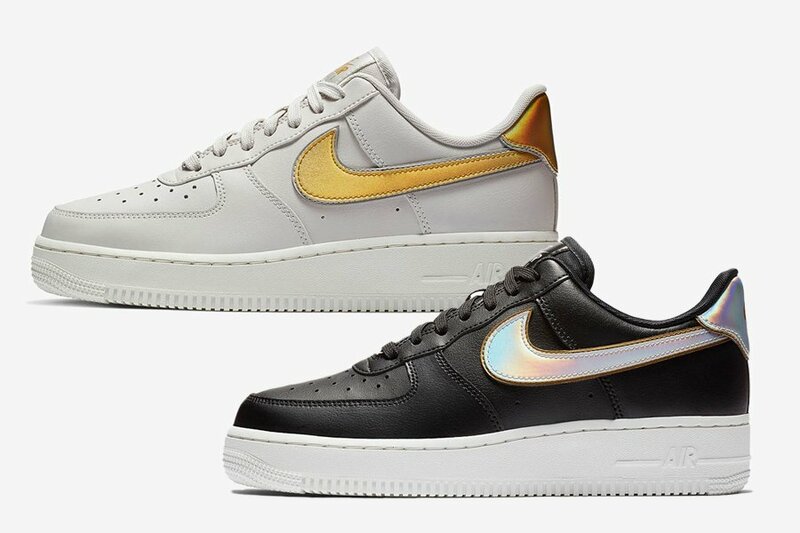 Two colorways are part of the pack, one comes in Black, Metallic Platinum and Summit White while the second features a Vast Grey, Metallic Gold and Summit White combination. 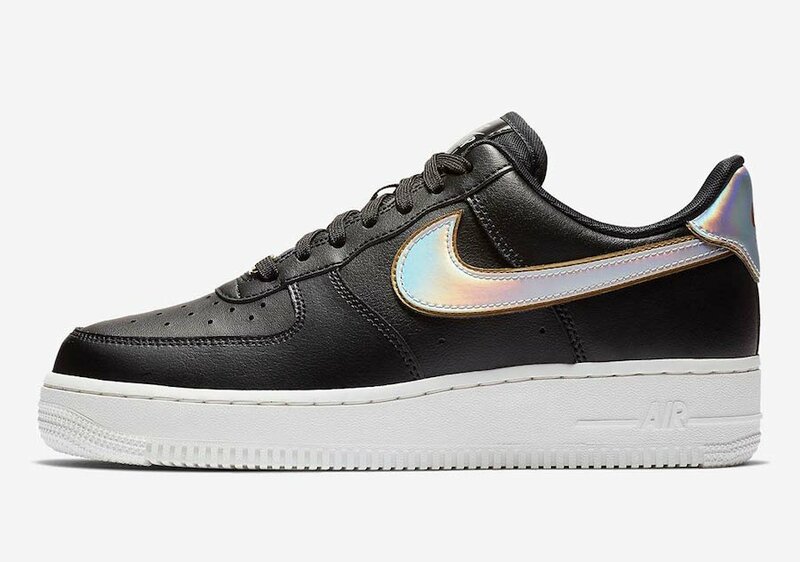 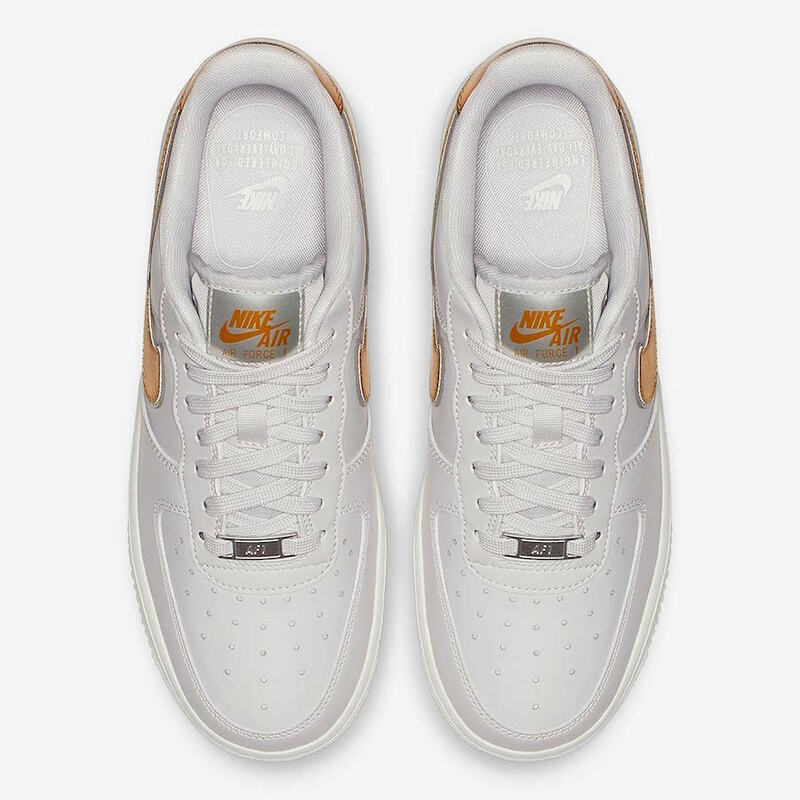 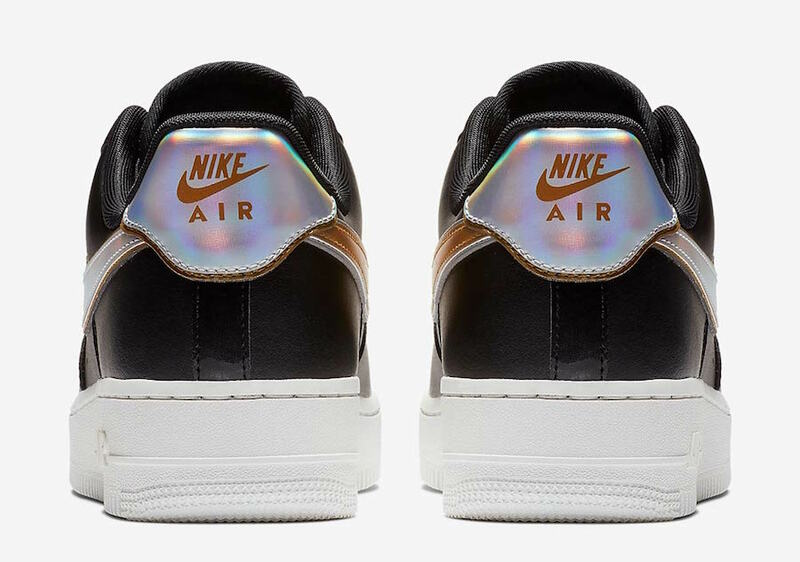 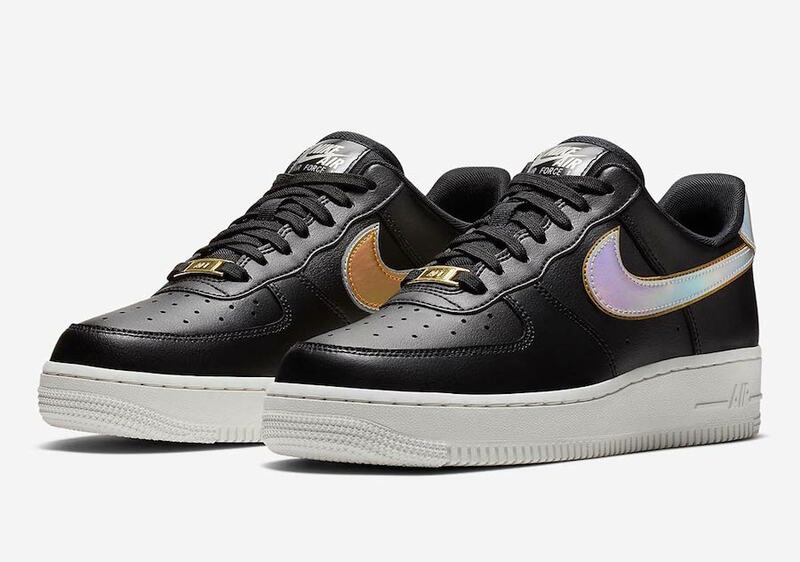 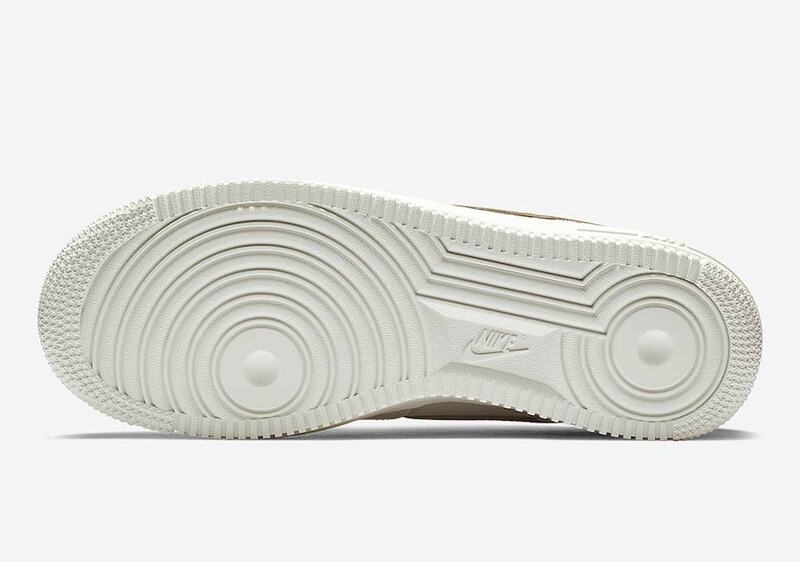 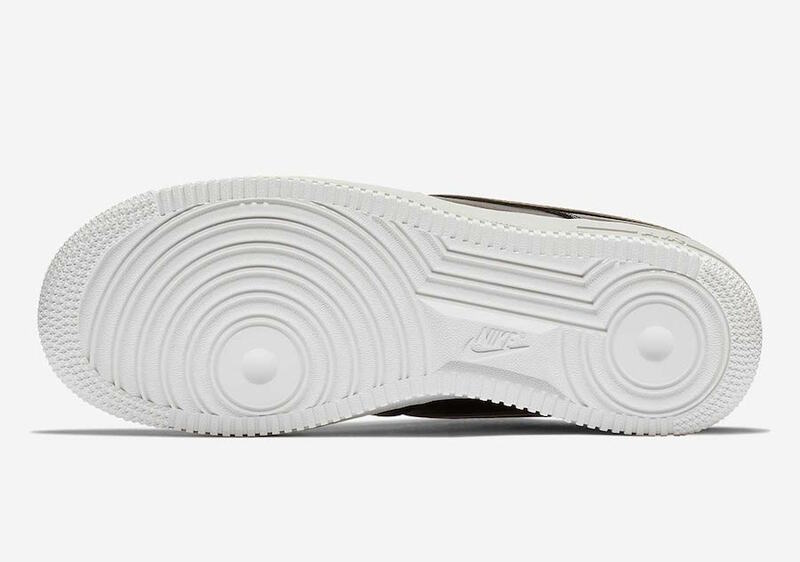 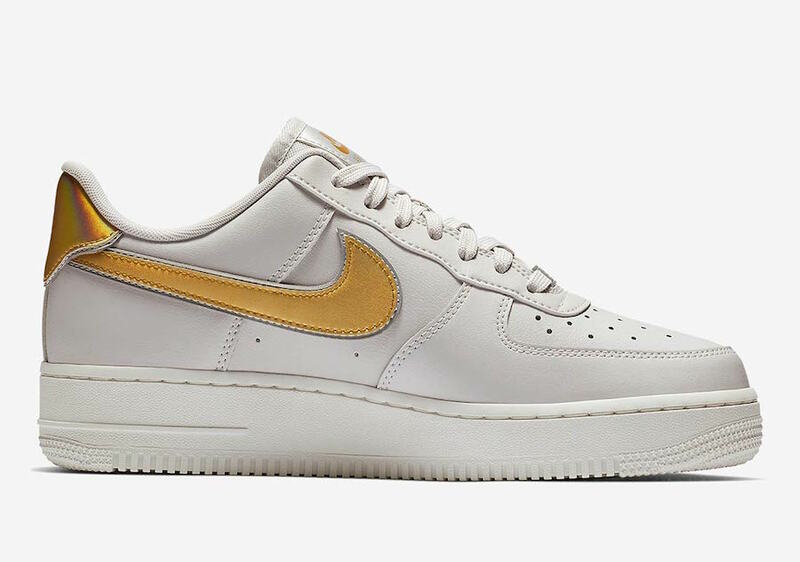 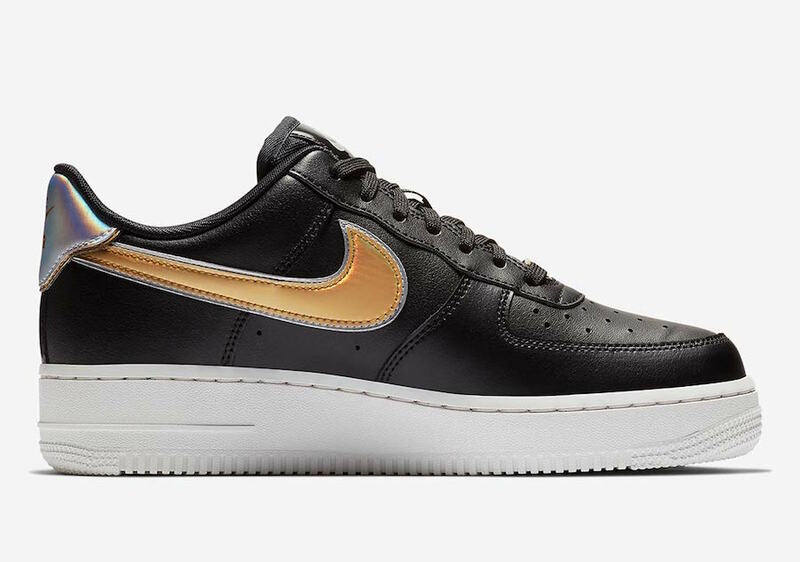 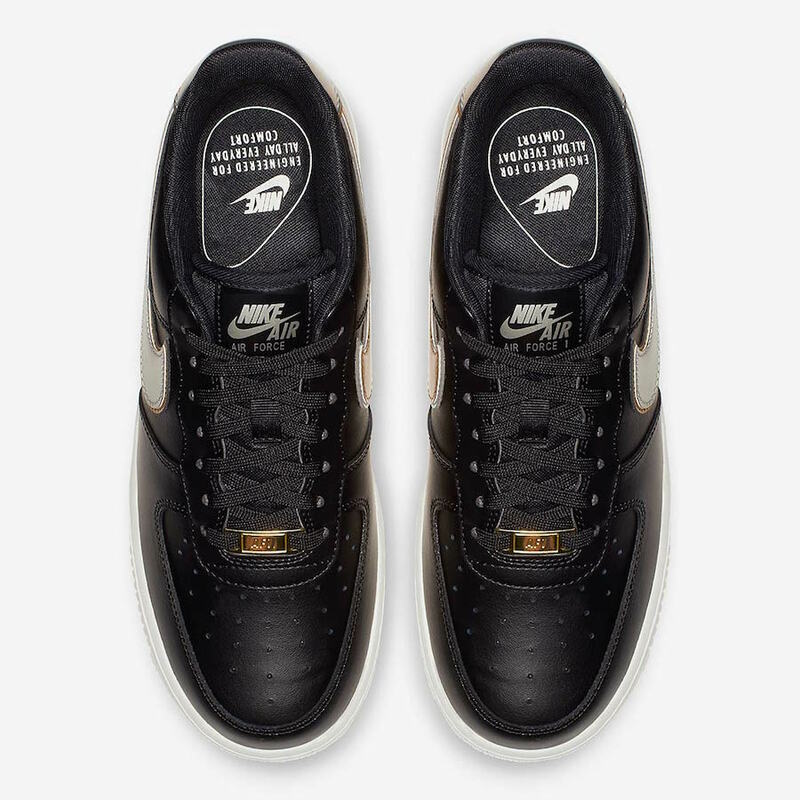 The two Nike Air Force 1 Low releases are finished off with a Metallic Swoosh logo on the panels and heel tab. 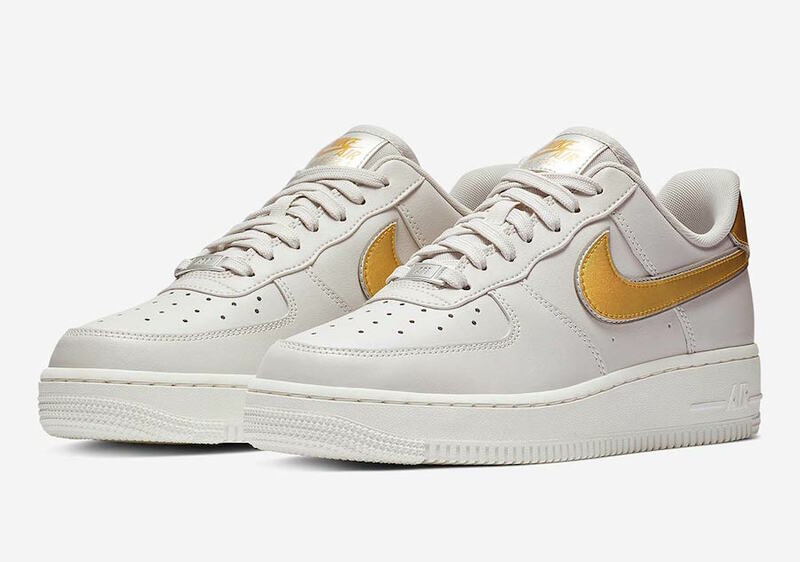 The Nike Air Force 1 Low ‘Metallic Swoosh’ Pack is scheduled to release at select Nike Sportswear retailers including online at Nike.com on November 15th exclusively in women’s sizing. 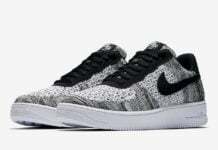 Continue to scroll below to see additional images of the pack which will provide you with a better look.